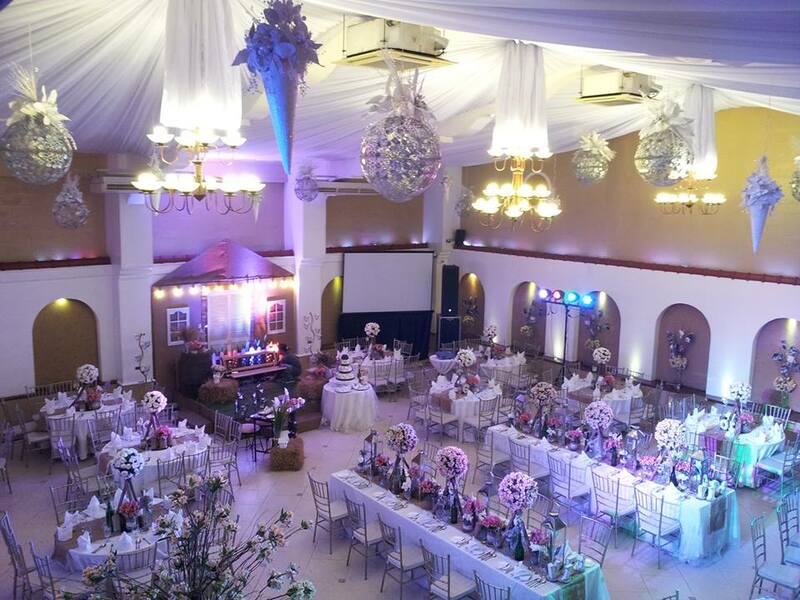 Ibarra's Wedding Venues: If you intend to have your wedding within the Metro and would like to have great flexibility in your venue options (and budget), why not consider Ibarra's Wedding Venues? 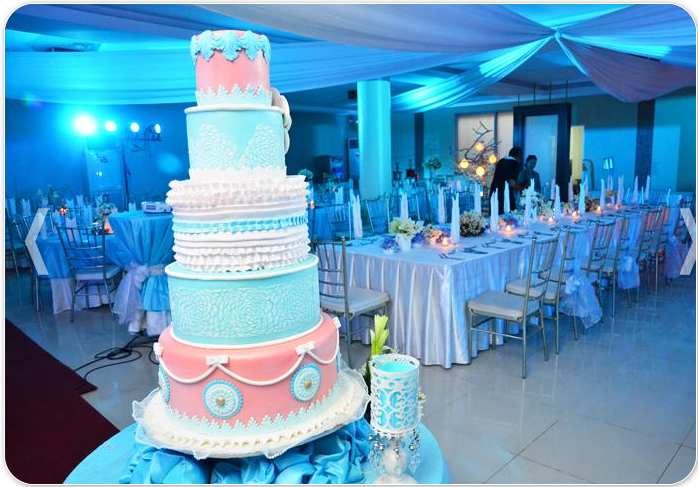 With several venues conveniently located in different areas in Metro Manila, each one has its own distinct personality to suit a couple's preference or wedding theme. 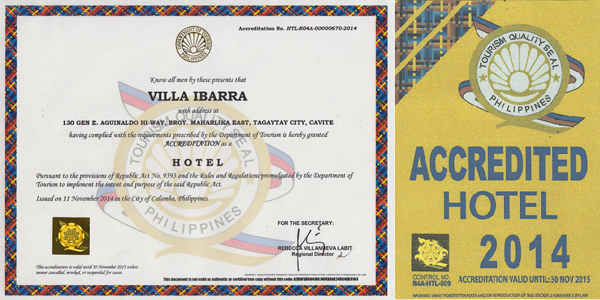 Ibarra's traces its humble beginnings in a small restaurant established in August 2000. 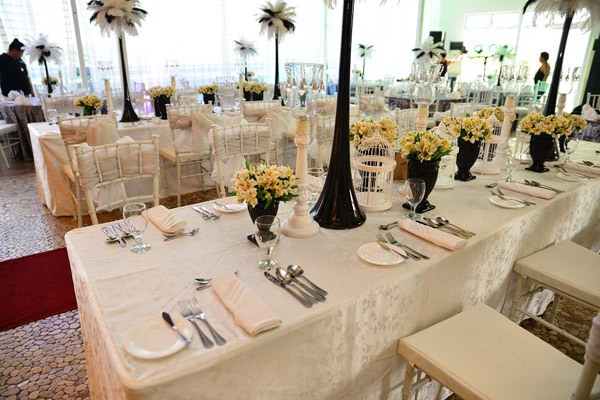 From serving as a reception venue for small and intimate weddings, the business expanded and developed other venues to cater to their growing clientele. 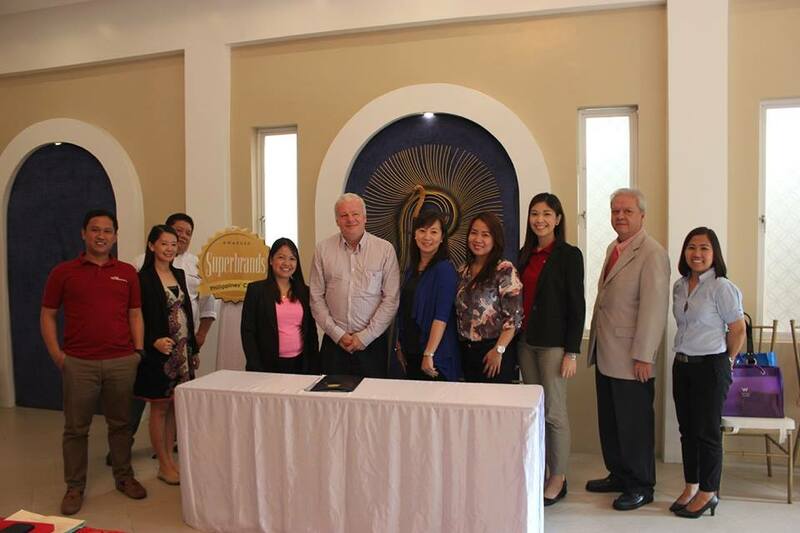 In April 2001, it opened its pioneer venue - Ibarra's Garden. 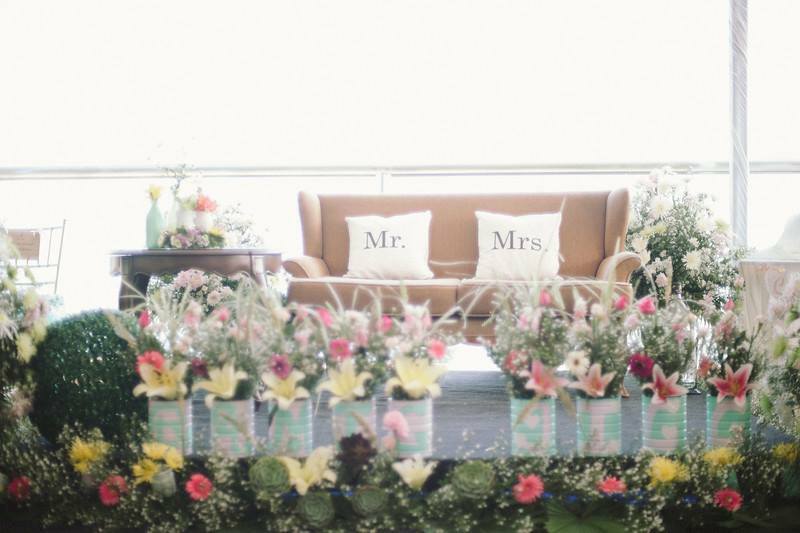 Situated in the heart of Manila, this classic antique house built in the 1920's was transformed to a cozy garden venue that can accommodate up to 250 guests. 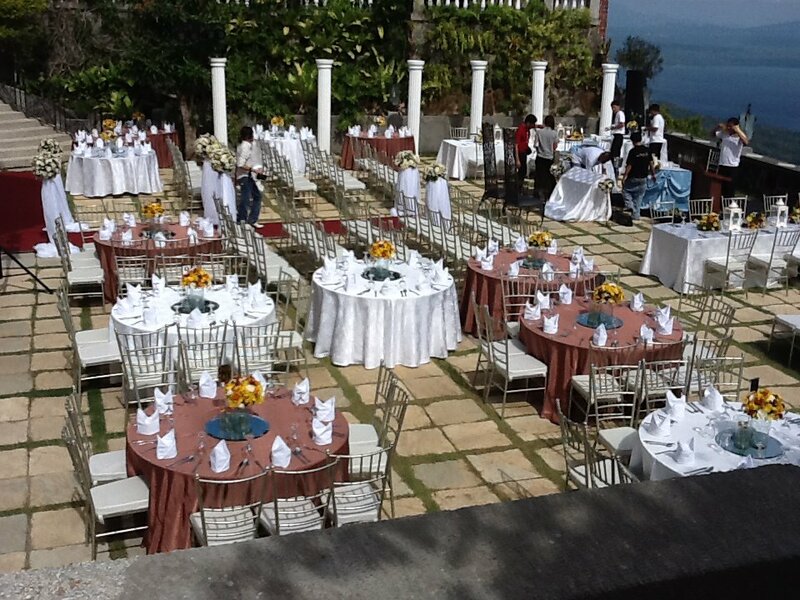 Ibarra's Garden is suited for those who would like to have an intimate garden wedding. 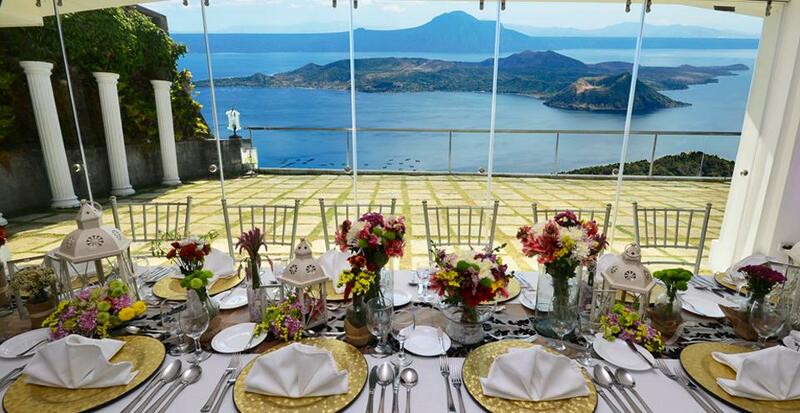 Ideal for nature-loving couples, Ibarra's Garden offers the experience of an authentic garden wedding venue without the hassle of traveling out of town. 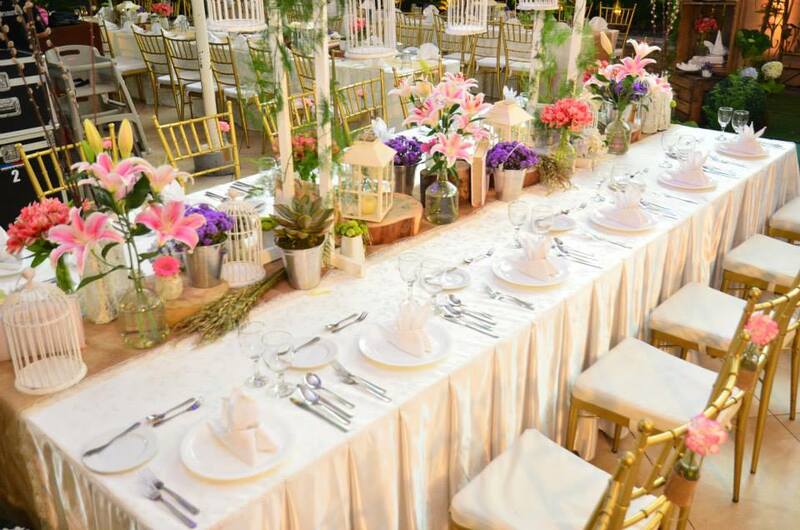 The historical feel and structure of Ibarra's Garden also makes it ideal for those who wish to have a Filipiniana-inspired wedding. 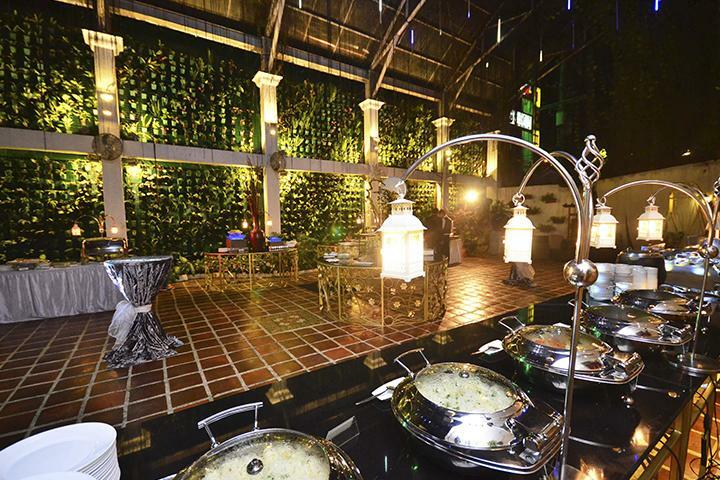 The historic ambiance reflects the grandeur of wealth and beauty during the olden period. 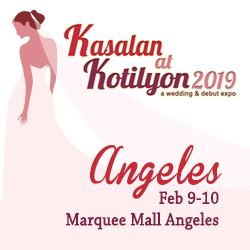 One could simply imagine, and perhaps replicate, a classic Filipino wedding, with the newlyweds and guests dressed in Barong Tagalogs and Ternos. 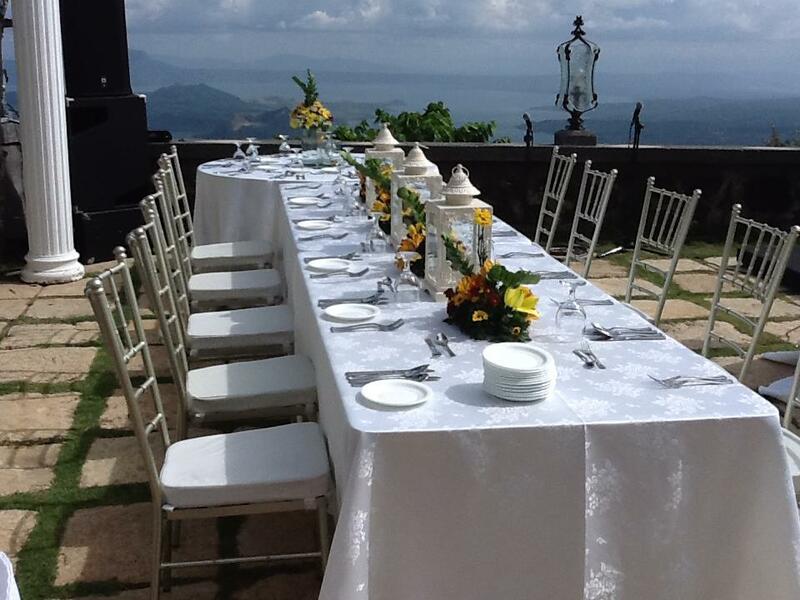 Plaza Ibarra, on the other hand, offers a combination of rustic yet refreshingly Mediterranean-themed garden setup. 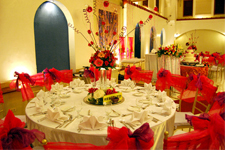 It can accommodate weddings with up to 400 guests. 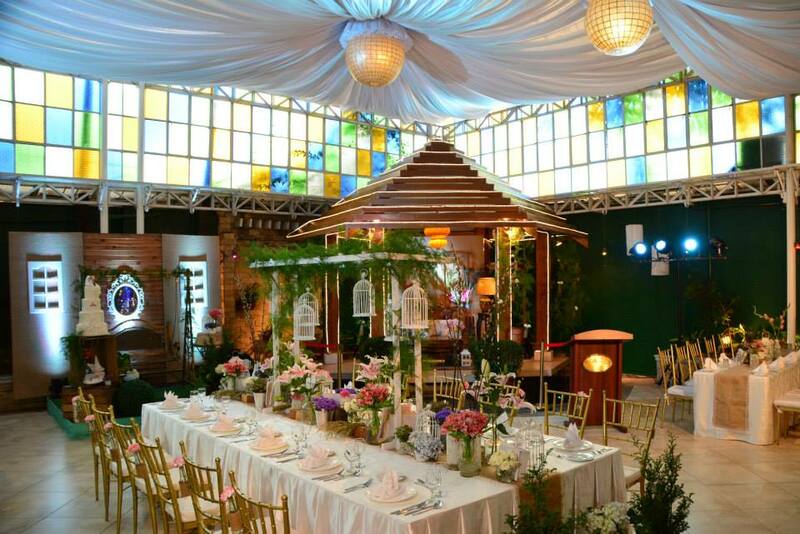 To cater to the growing demand for good wedding venues in the Metro, the Ibarra's Group opened another venue along Quezon Avenue - the Bella Ibarra. 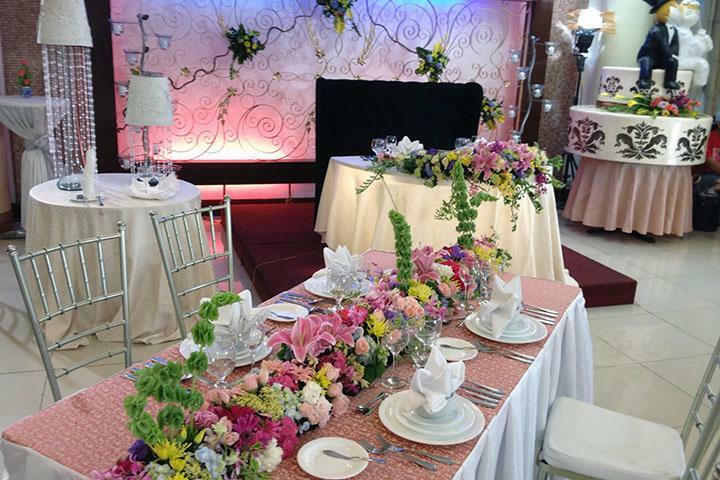 Bella Ibarra offers a restaurant on the ground floor and a wedding venue on the second floor that can cater to up to 250 guests. 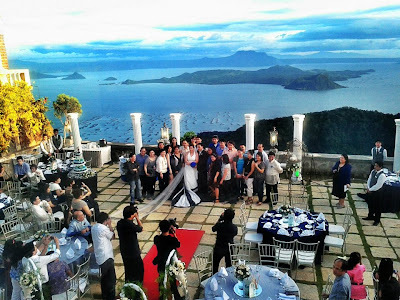 It also have a captivating roof deck perfect for wedding photo shoots or wedding cocktails. 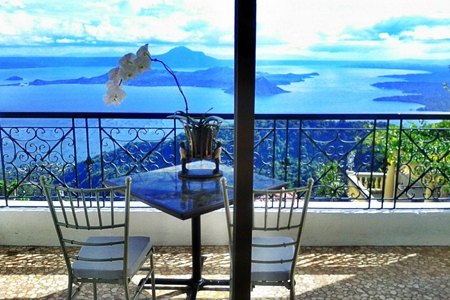 Villa Ibarra is situated on the ridge of Tagaytay overlooking Taal Lake and Taal Volcano. 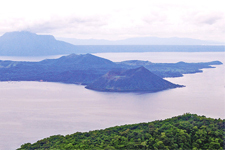 It is only a short distance from Manila. 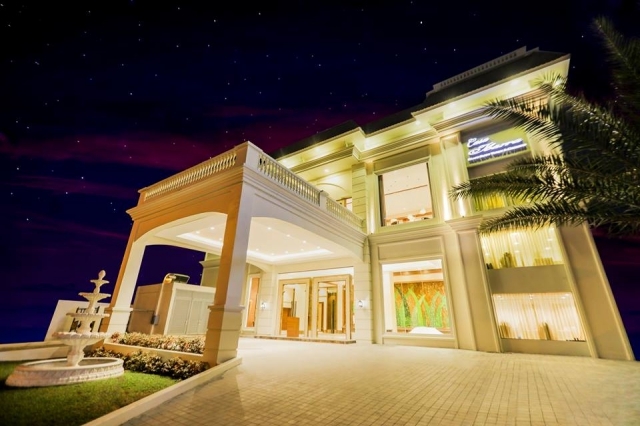 Elegant and well-appointed guest rooms offer comfort and convenience. 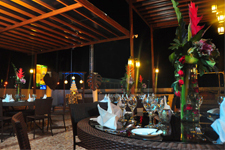 It also has a romantic garden venue that can comfortably accommodate up to 180 persons. 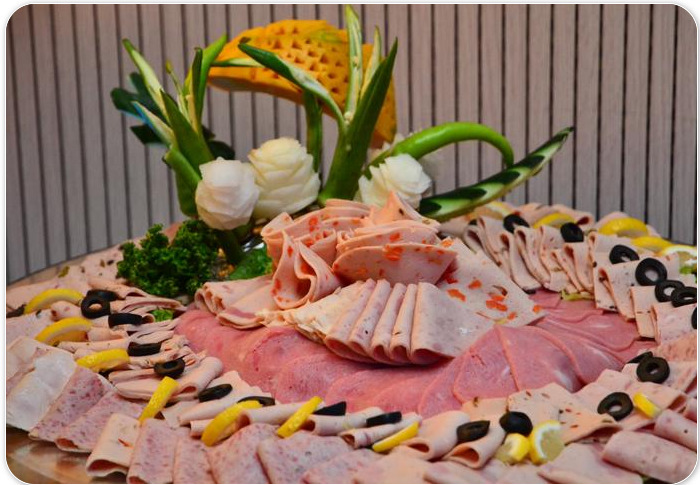 Excellent gourmet cuisine, cooked on-site, together with the venue's friendly and helpful staff underscore Villa Ibarra's passion for perfection. 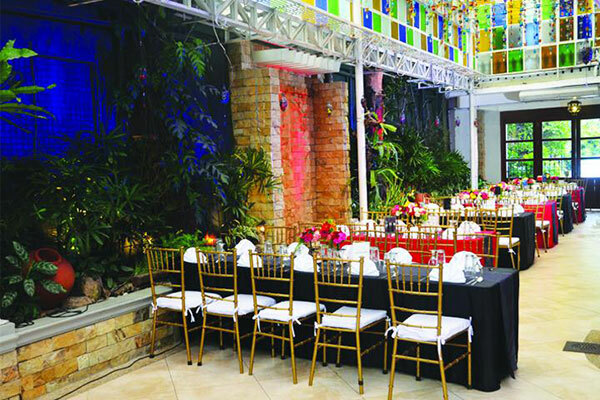 A modern Filipino inspired venue accentuated with indigenous materials such as capiz shells, raffia fabric, and T’nalak, which form part of its unique identity. 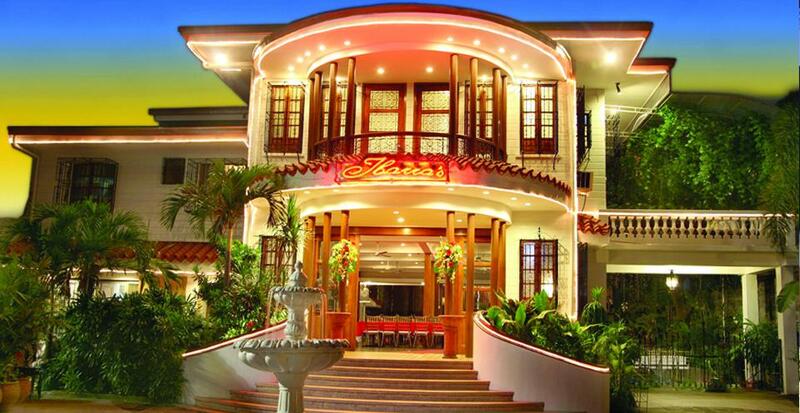 Exuding the warmth of a Filipino home, Casa Ibarra is the next promising venue in the metro. 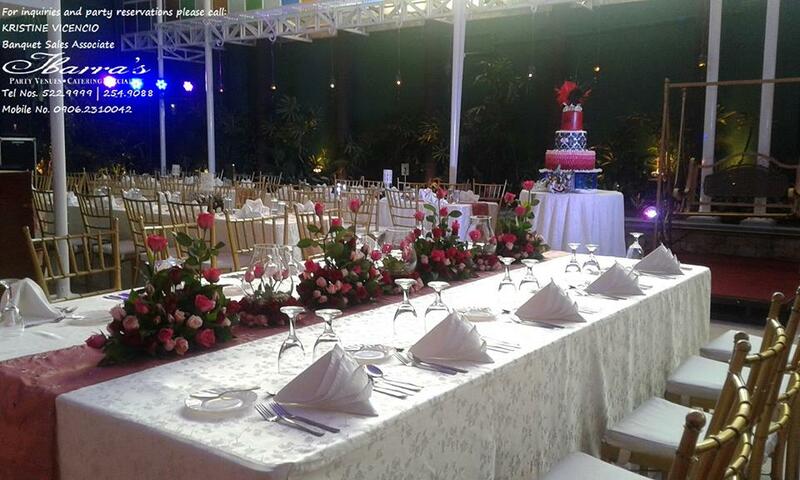 Complementing each wedding venue is the quality food service of Ibarra's Catering Services. 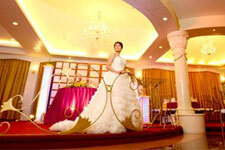 Each venue is bundled with specialized wedding packages to make wedding planning more convenient. 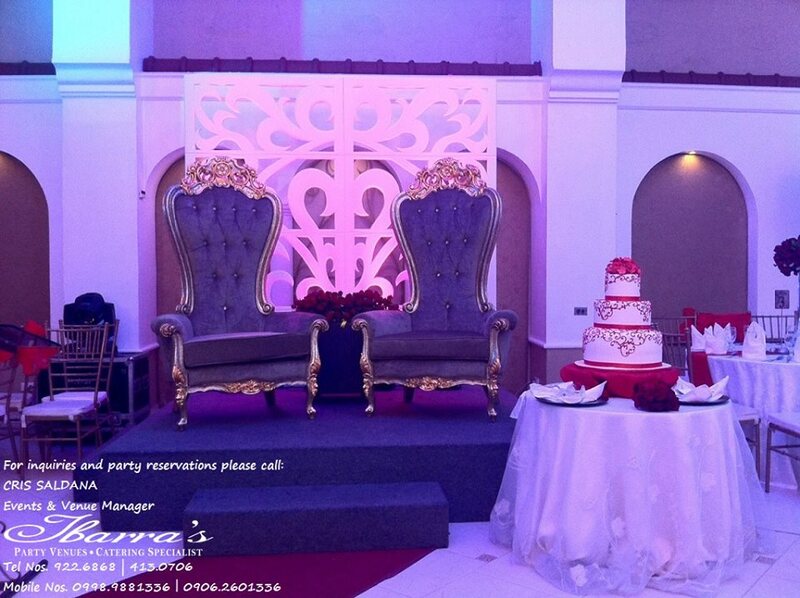 Different venue options. 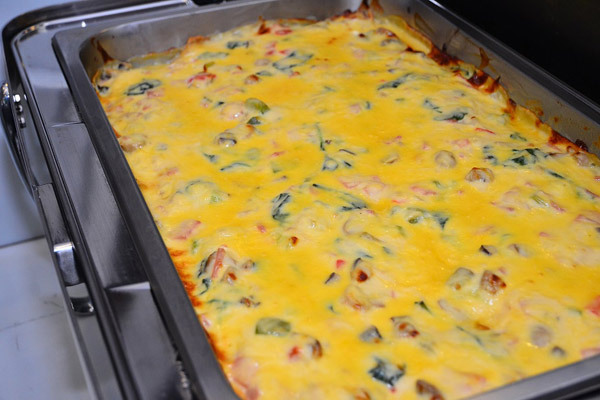 Quality food. 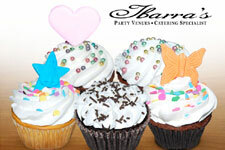 Flexibile wedding packages. 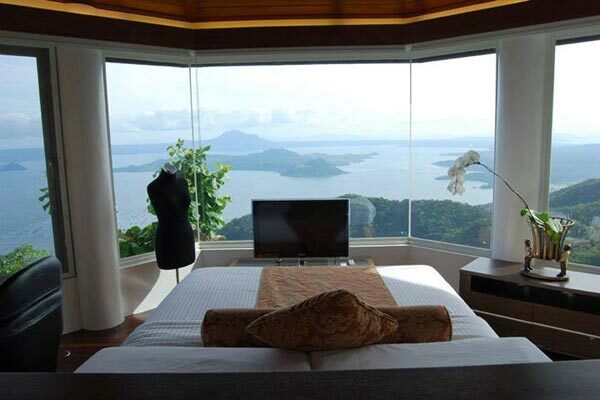 What more can a couple ask for? 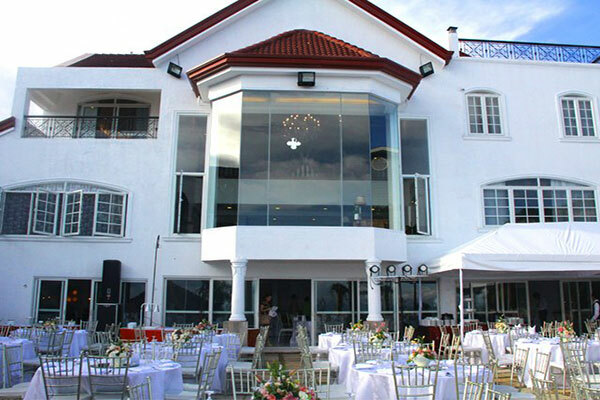 Visit any of Ibarra's Wedding Venues and take your first step to wedding bliss. 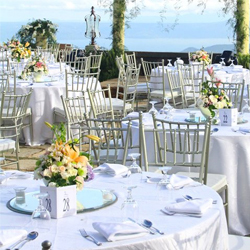 December - 2017 - Why Consider a Tagaytay Wedding? 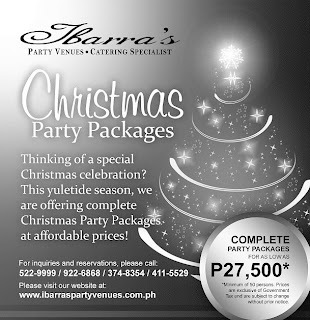 February 2016 - Find the Perfect Ibarra’s Party Venue for You! 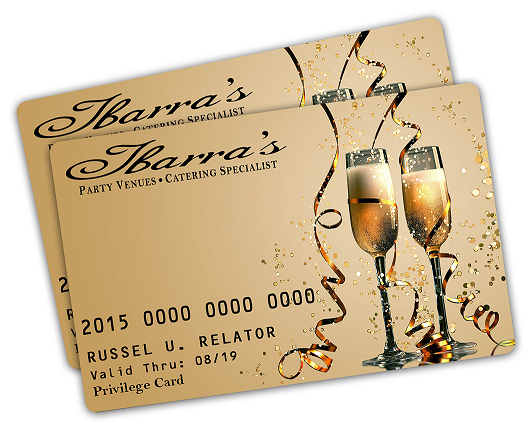 June 2015 - Get Exciting Discounts With Ibarra's Loyalty card! 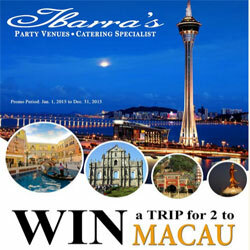 February 2015 - Win a Trip for 2 to Macau! 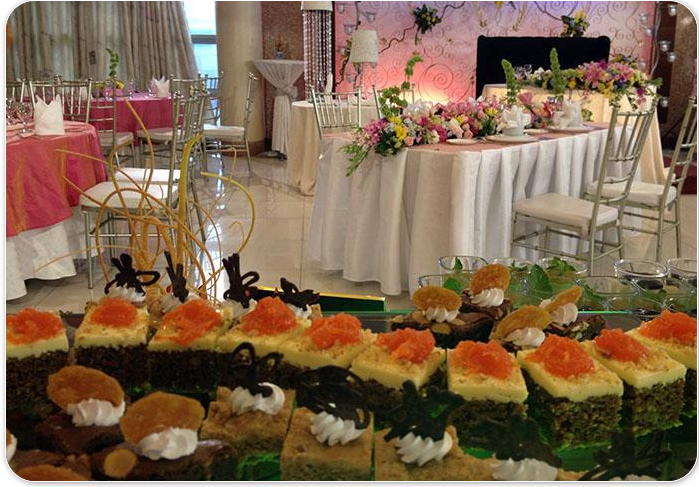 May 2013 - I Like to Wed at Ibarra's! January 2010 - To Have... But Where To Hold? 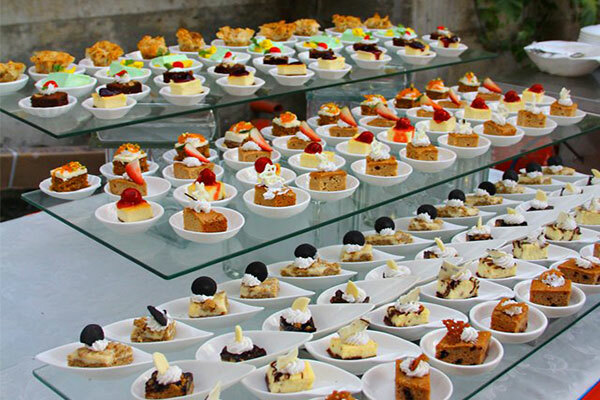 January 2015 - Why Do Food Tasting Events Matter?